**Note plans are underway for 2019. Please check back often. Anything TBD will be filled in before May. The High Altitude Classic is a mountain bike race in Cloudcroft, NM with a history dating back to the '90's. 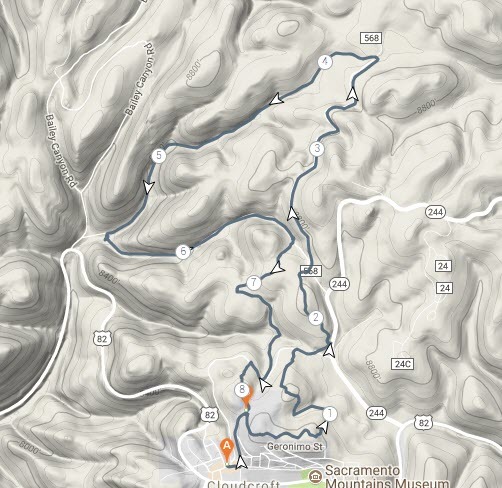 With blazin' fast single track descents, rocky technical sections, and not-so-easy double track connectors, it's easy to see how this race can quickly challenge the best of your skills, yet leave you wanting to come back for more each year. For 2019, the High Altitude Classic is a key event in the Chubby Tire Rendezvous mountain bike weekend schedule. 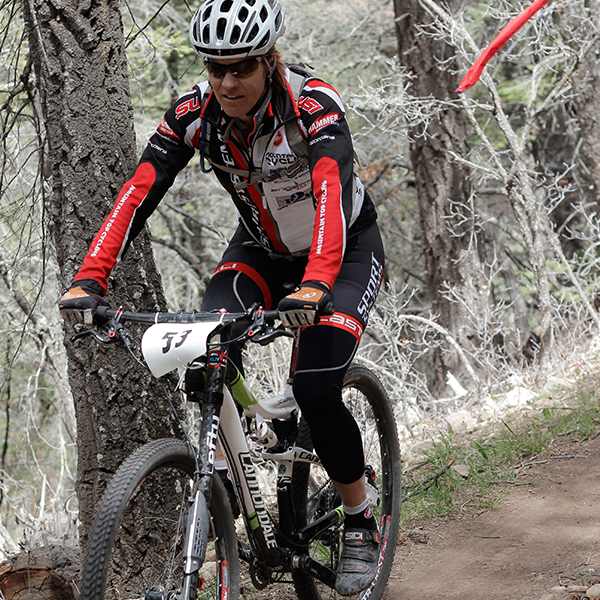 The race is a USA Cycling sanctioned event, and part of the New Mexico Off-Road Racing Series. Refer to your bike clothing as a "kit"
Your friends accuse you of being a "weight-weenie"
Includes Descriptions, Landmarks, mile markers.... All courtesy of our friends at High Altitude in Cloudcroft. *Must have an annual USAC License to race, or purchase a 1-Day License for $10 at time of registration. Early registration is through June 20. Late registration is July 1 - Aug 16. Onsite is at Cloudcroft Brewery (Saturday) Only. Spectators: Follow signs from @ High Altitude in Downtown Cloudcroft to join.